This popular tour has entertained thousands since 2003, taking visitors on a journey around the south side of Gettysburg and into one of America’s most haunted houses. The tour begins by traversing the grassy slopes of East Cemetery Hill. You will hear curious tales of ghostly soldiers, heartbroken women, poltergeists and other assorted ghostly encounters. For the second half of the tour, you will enter the same doorway through which a bullet passed on July 3rd 1863, killing young Jennie Wade and making her the only civilian to be killed during the battle of Gettysburg. The ghostly tales to be told in this house have been recorded in numerous books and television specials. Come see for yourself why this humble home has been featured on Travel Channel’s list of the most haunted houses. 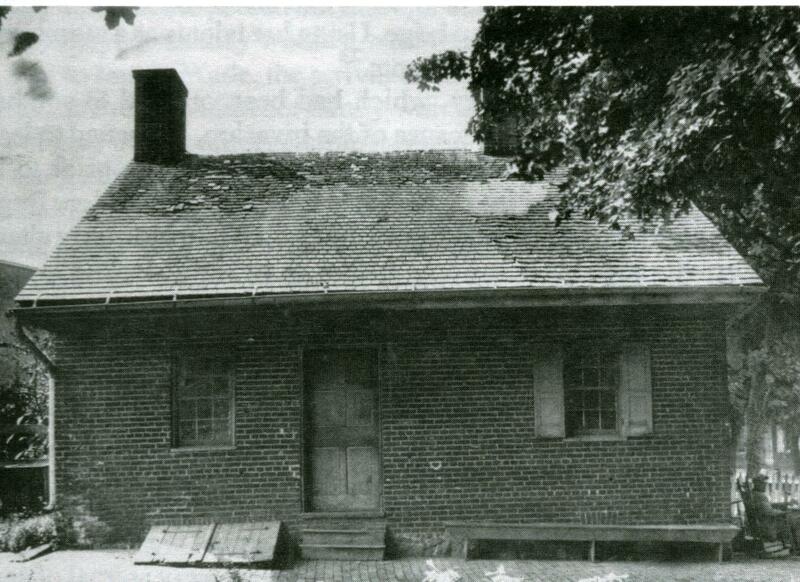 Click here for additional information on the history of Jennie Wade House. This tour is 90 minutes long and includes climbing stairs within the home and light walking in the vicinity. Be sure to bring your camera, as you never know what you may capture!